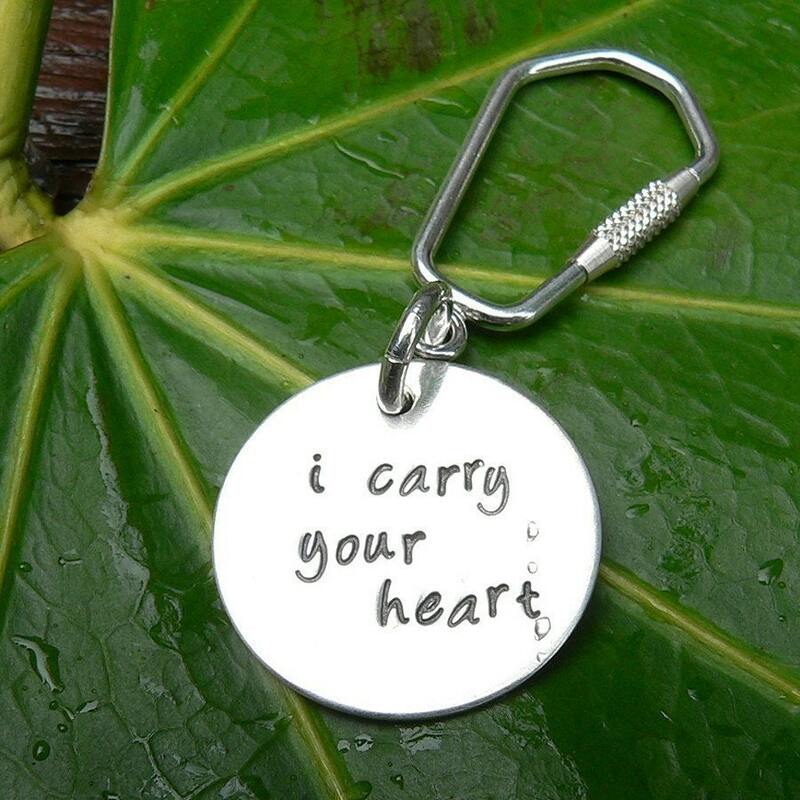 This is a solid sterling silver item of a nice 1mm thick weight, not just a thin tag. 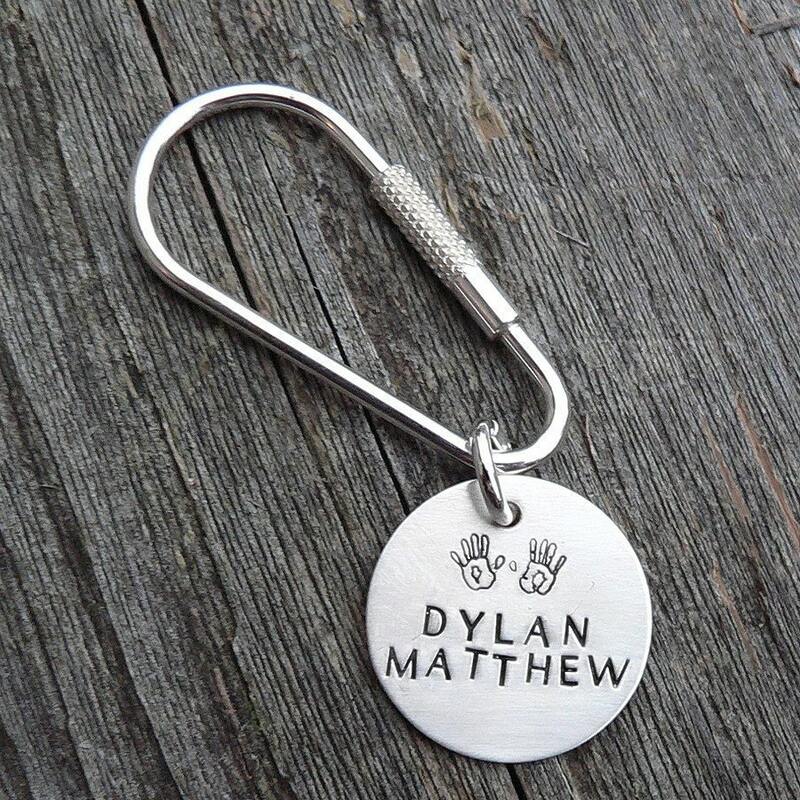 Any saying, date, and may symbols can be hand-stamped onto our solid sterling silver disc. 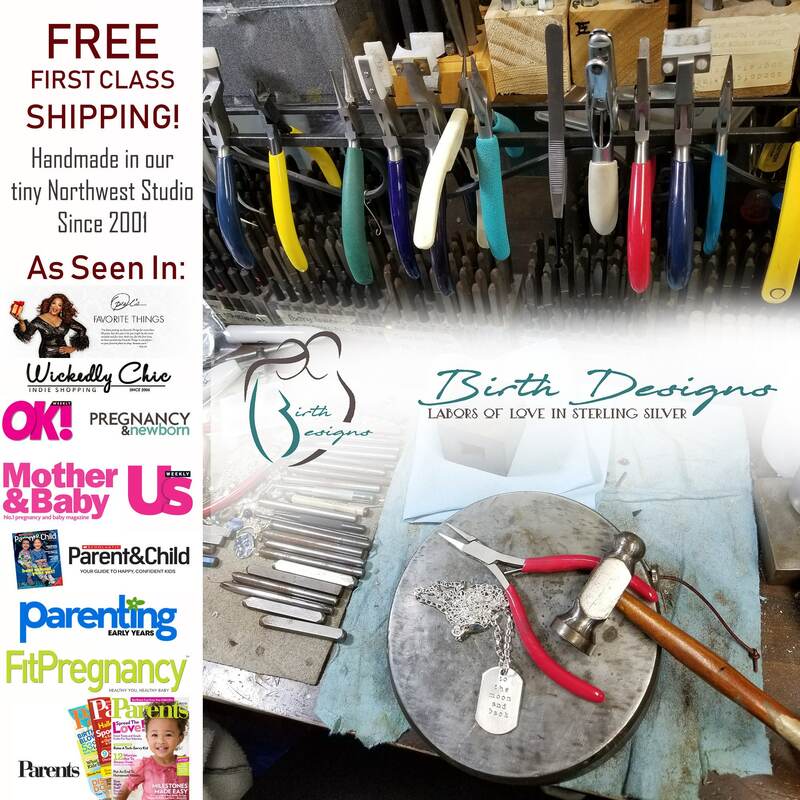 Only limited by your imagination and the size/space available! 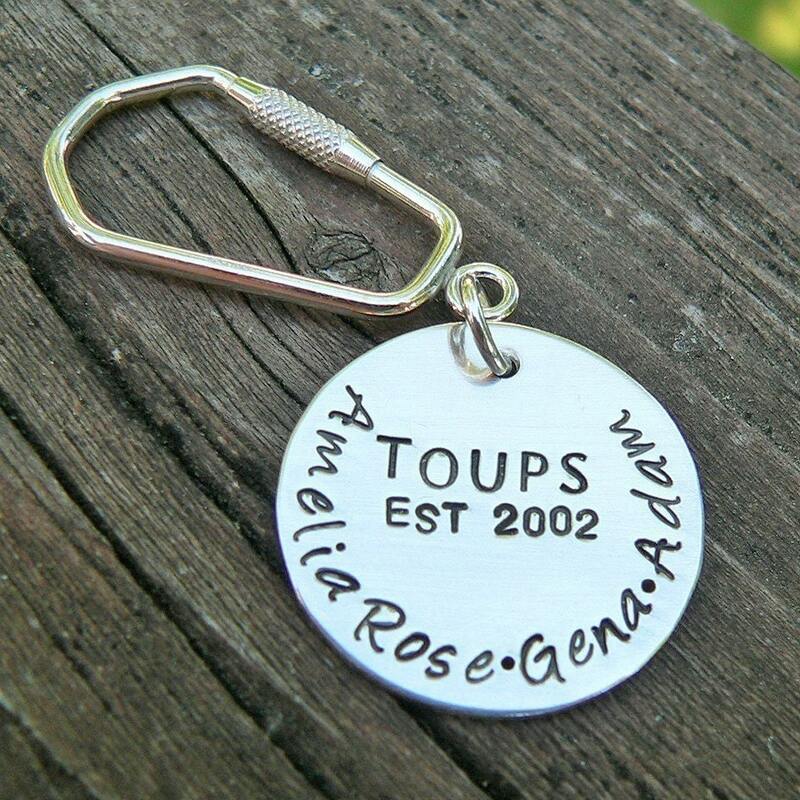 The disc is then attached to a solid sterling threaded keyring - easy to open and secure to close! Just unscrew, add keys, and screw tightly back into place. The number of letters and symbols possible will vary with your choices. If you think there's a question of whether it will fit, just convo us! For sizing reference, the disc is approximately a 1" diameter. 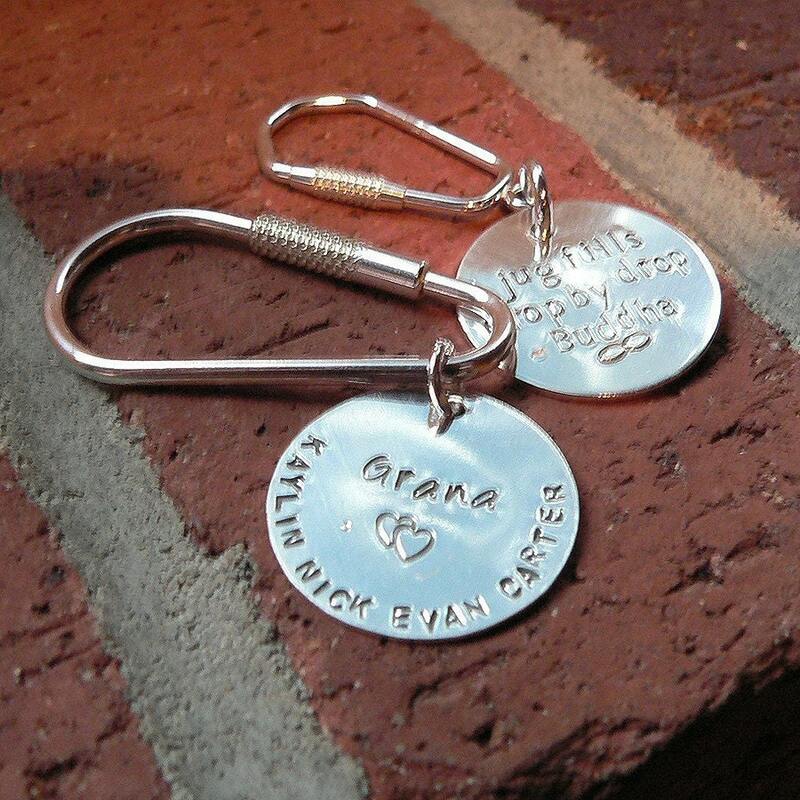 ♥ To ORDER/CUSTOMIZE, just buy this item, then message us or put in the comments your phrase/words/arrangement. If you have any questions at all, just let us know. 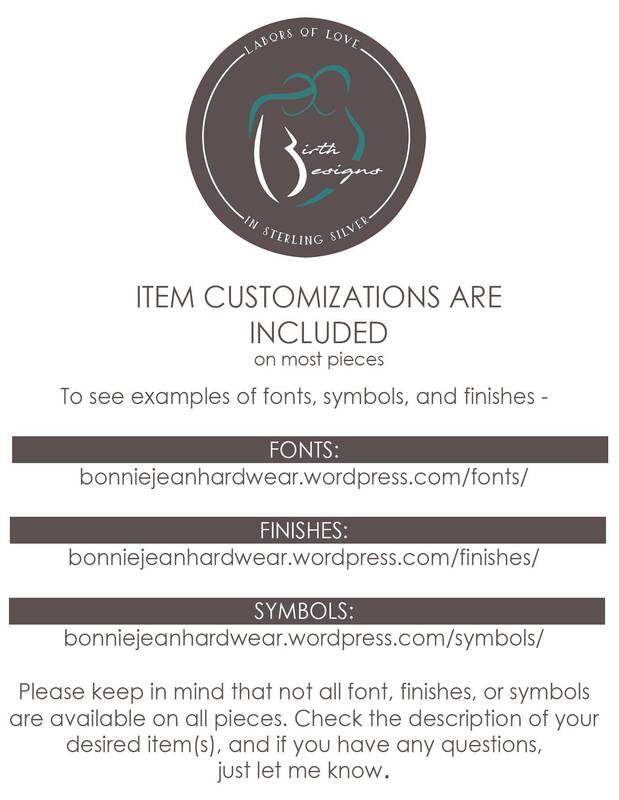 ♥ All orders are packaged in our custom gift-appropriate packaging.